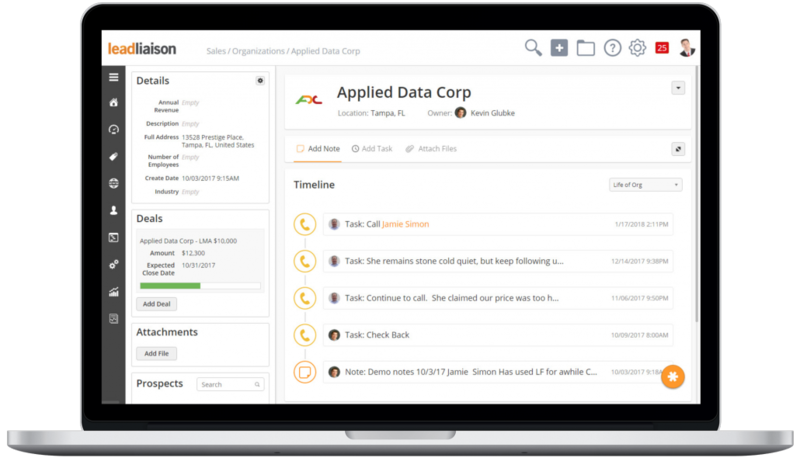 Lead Liaison offers a legion of solutions to execute and automate this core strategy. 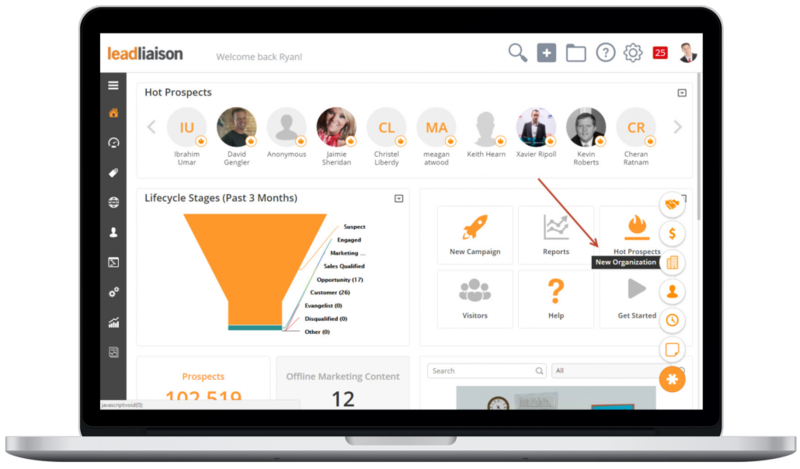 Help your business hypertarget marketing efforts based on each account’s specific needs, with Lead Liaison’s Account-Based Marketing solutions. Segmentations shouldn’t just be for Prospects! 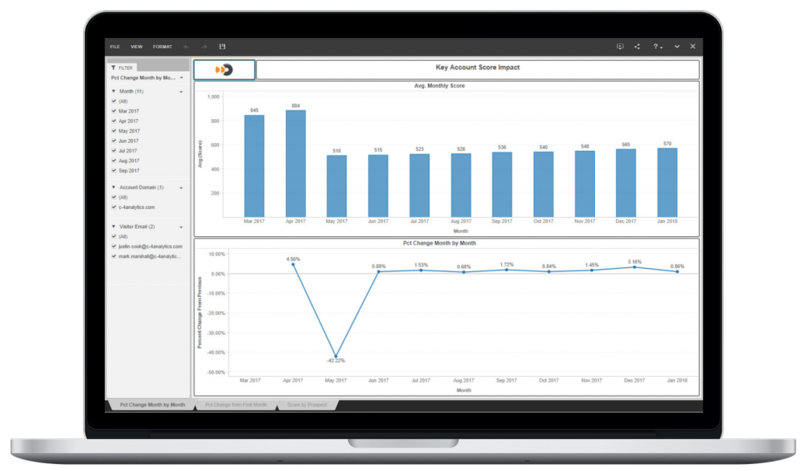 Segment entire accounts based on data points specific to your needs. Create an account in an instant by using our single-click “Create Account” shortcut. Dive deep into an account’s social media pages to better understand their business and their interests. 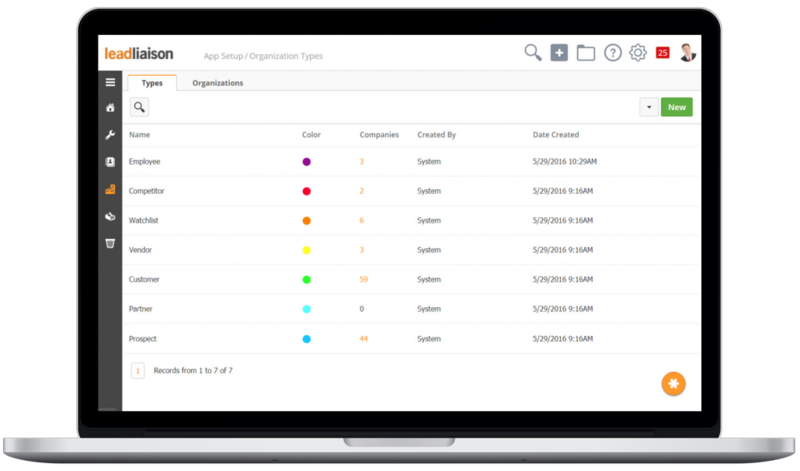 View all activity on an account in a single location with Organzation Profiles. Salespeople can automate tried-and-true touchpoints like handwritten letters and postcards to communicate offline, in addition to their online approach. 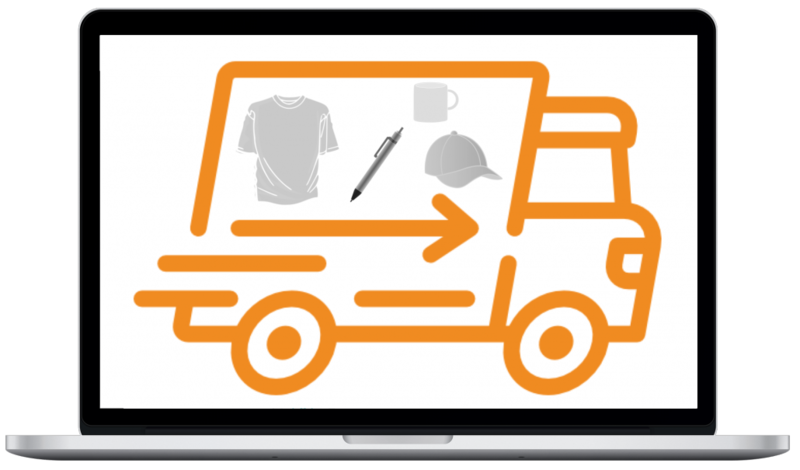 This provides an omni channel presence that keeps your company top-of-mind. Our stellar partnerships give us the ability to include company swag as part of your marketing campaigns! 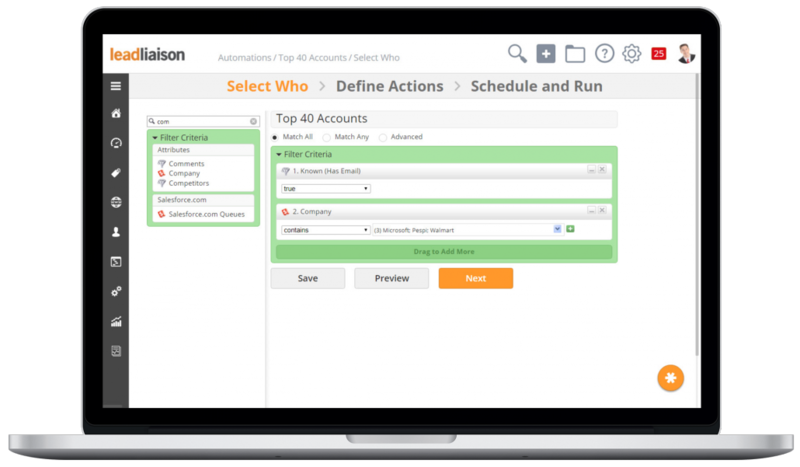 Categorize your accounts using Org Types to easily identify customers, partners, competitors, and more. 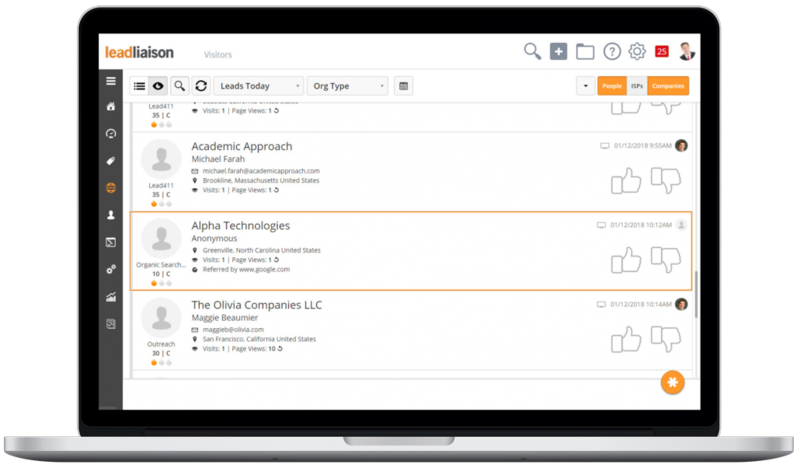 Lead Liaison offers account-level scoring to identify which accounts engage at higher levels. 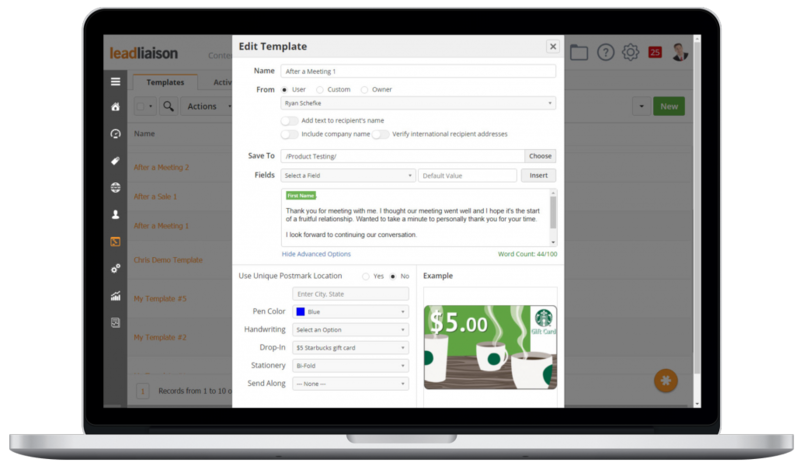 Create and maintain in-depth campaigns for each of your target accounts. 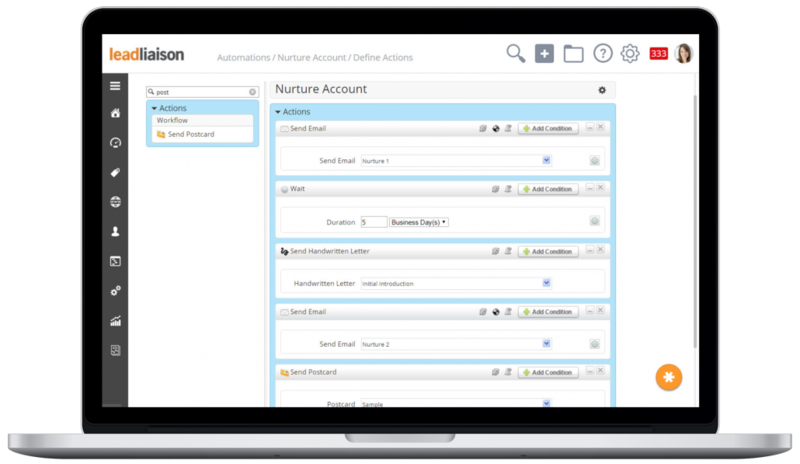 Base automated actions off an accounts interactions with your email, website, and content. 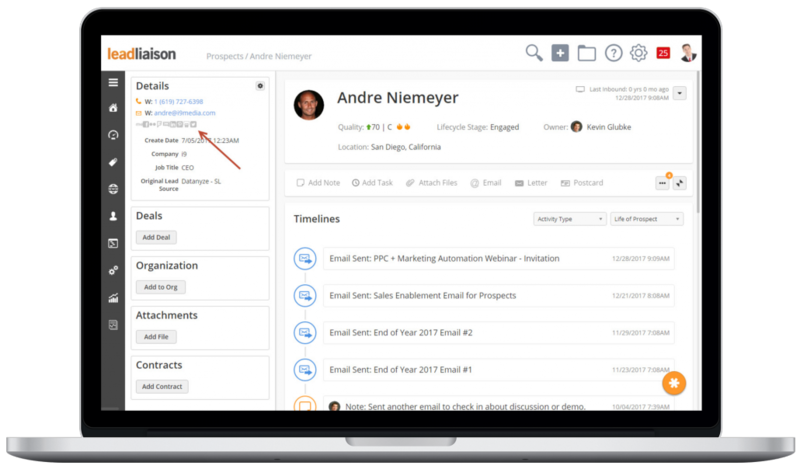 Let your sales team design their own outreach plan, or Rhythm™, while Lead Liaison executes it for them. 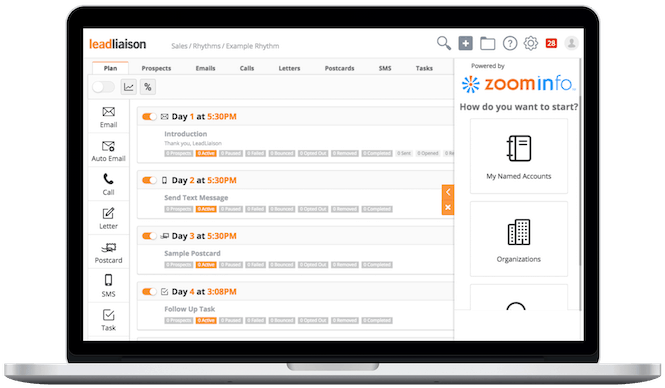 Use our ZoomInfo integration to easily drop new account contacts into a prospecting flow. 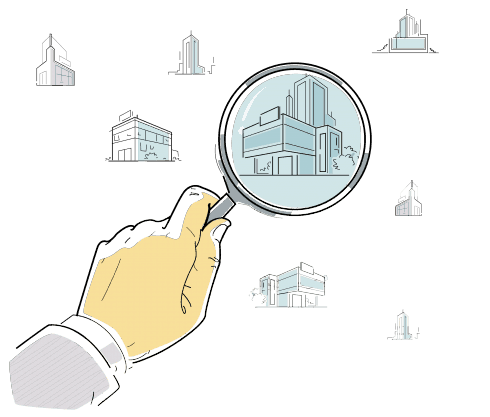 Identify businesses that visit your companies website. It’s like having your own Digital Account Manager built into your website. 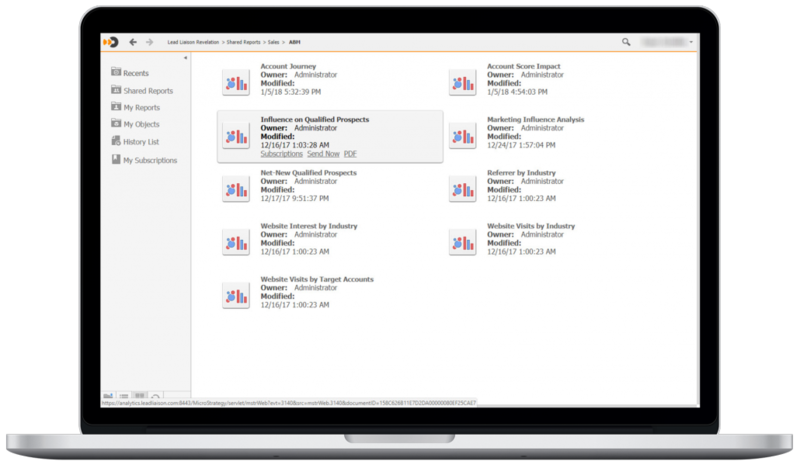 Now, marketing can measure and optimize based on accounts. 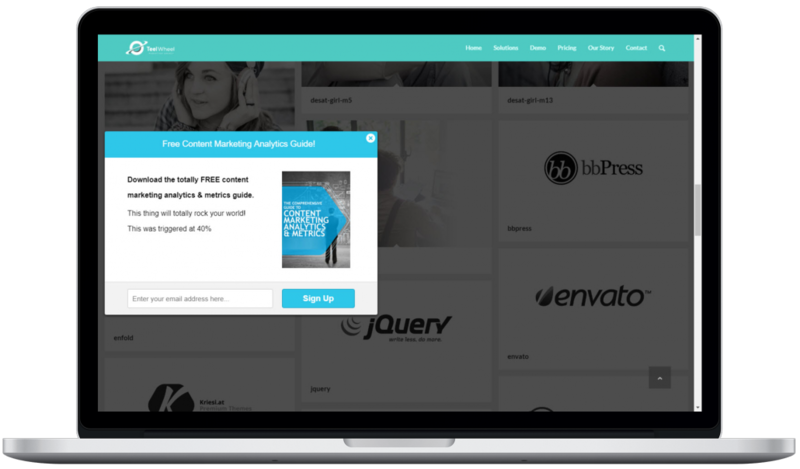 Engage target accounts with dynamic and relevant content using Lead Liaison’s SiteEngage™ website engagement platform.